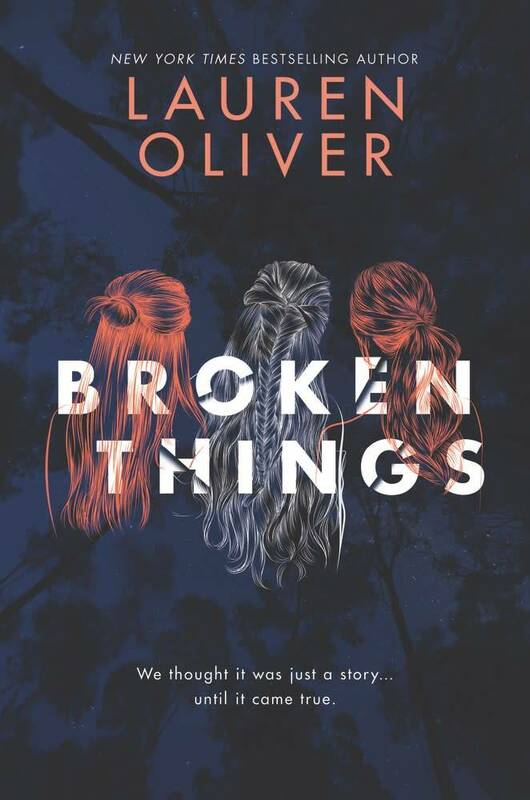 In this standalone teen novel, New York Times bestselling author Lauren Oliver weaves a tale of mystery and murder as two girls grapple with the terrors of their past and uncover the truth about their friend’s murder. It’s been five years since Summer Marks was brutally murdered in the woods. Everyone thinks that Mia and Brynn killed their best friend, driven by their obsession with a novel called The Way into Lovelorn, a magical world that the three girls imagined themselves into until it turned twisted and sick and deadly. Unable to explain what really happened to Summer, Brynn and Mia have both found different, painful ways to hide from a world that hates them—a world that will never feel magical, or safe, ever again. On the anniversary of Summer’s death, a seemingly insignificant discovery resurrects the mystery and pulls Mia and Brynn back together once again. But as past and present, fiction and reality, begin again to intertwine, Brynn and Mia must confront painful truths they tried for so long to bury—and face the long shadow of memory that has been waiting all this time. In this engrossing, twisty novel, New York Times bestselling author Lauren Oliver weaves an unforgettable, mesmerizing tale of exquisite obsession, spoiled innocence, and impossible friendships.